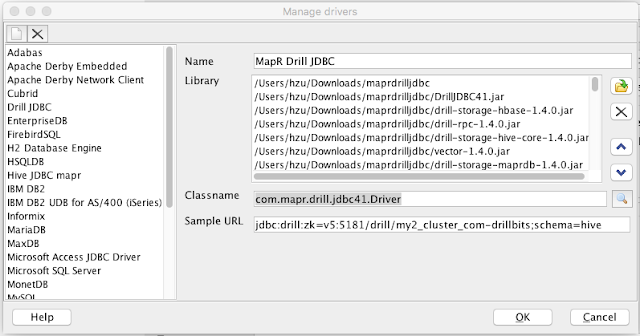 This is a quick start for using SQL workbench connecting to Apache Drill cluster. 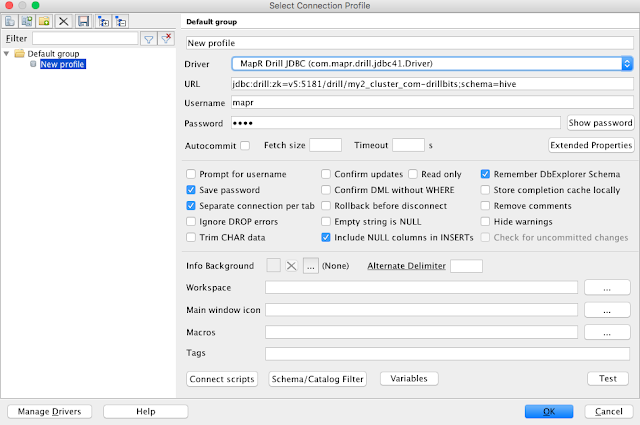 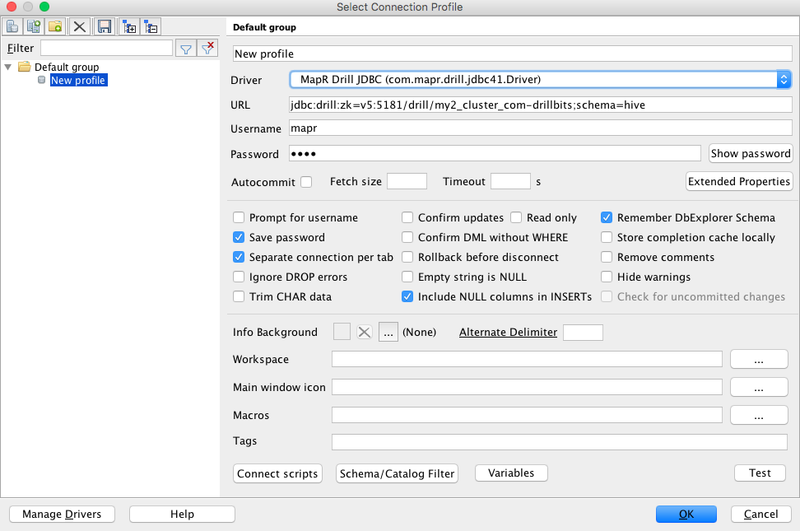 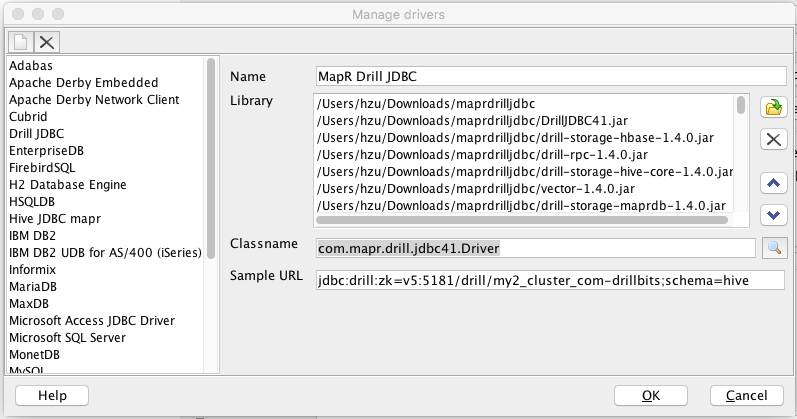 Following this MapR Doc link to get the download link for latest MapR Drill JDBC driver. 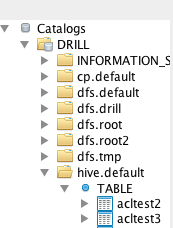 Please note, all the jars from the zip file is needed in the next steps.